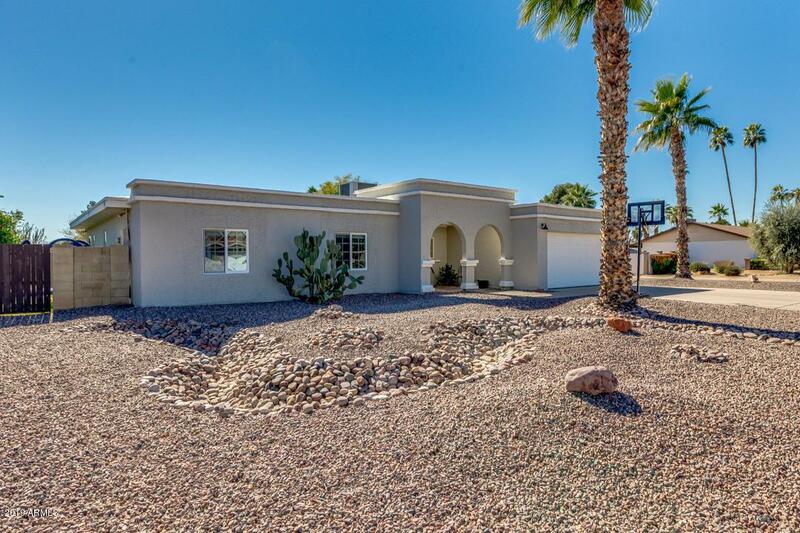 This perfectly appointed 3BR/2BA home w/ separate den has been completely remodeled, offering an open concept floorplan with designer finishes at every turn. 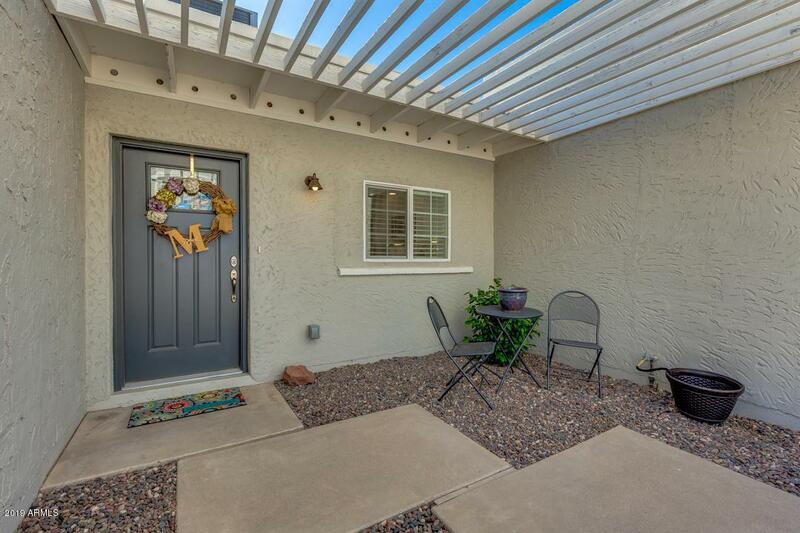 Two-tone paint + plank tile flooring throughout w/ upgraded carpet in secondary bedrooms. Kitchen boasts stunning quartz counters, soft close cabinetry, stainless appliances, & large island w/ storage + breakfast bar. Large master has entire wall of built-in storage & a stunning ensuite bath w/ spa shower. Large mud room + laundry w/ great storage. New windows, HVAC, & water heater in 2016, & new roof w/ 5-yr warranty in 2019. 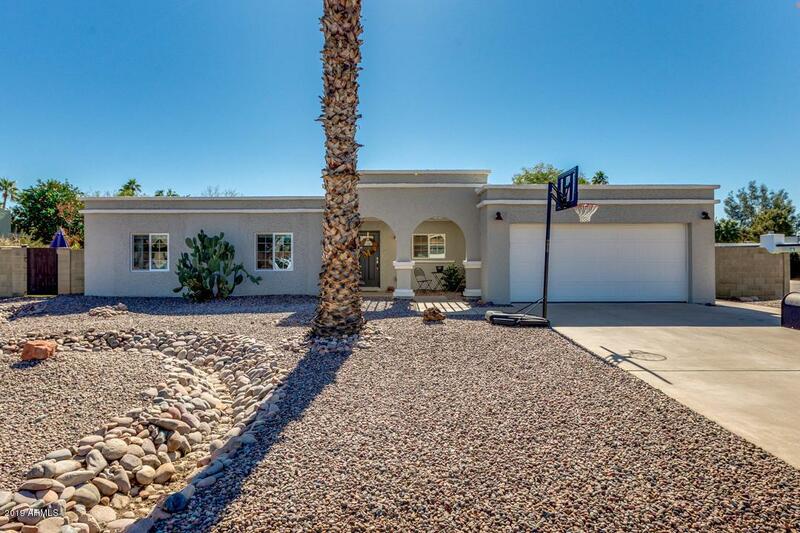 Huge backyard offers a large children's play area w/ turf, diving pool & two patios. 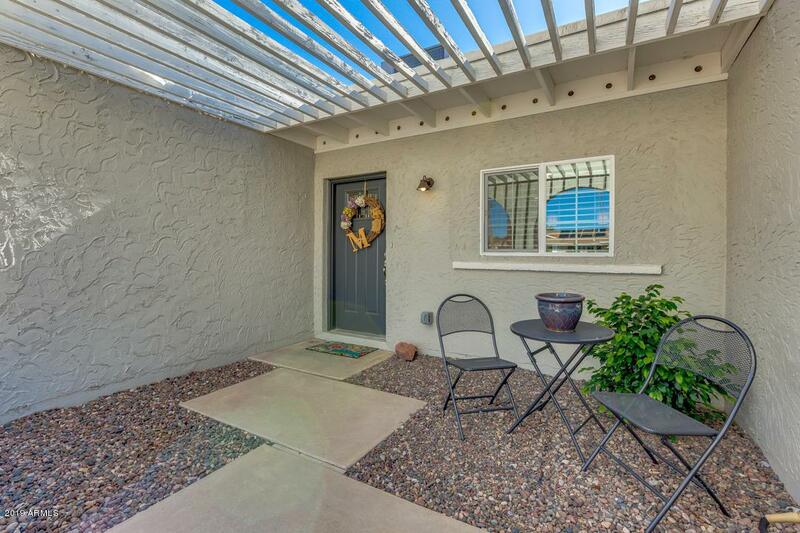 Situated in the heart of 85254 & minutes from Kierland, Desert Ridge, Horizon High & freeways. No HOA!